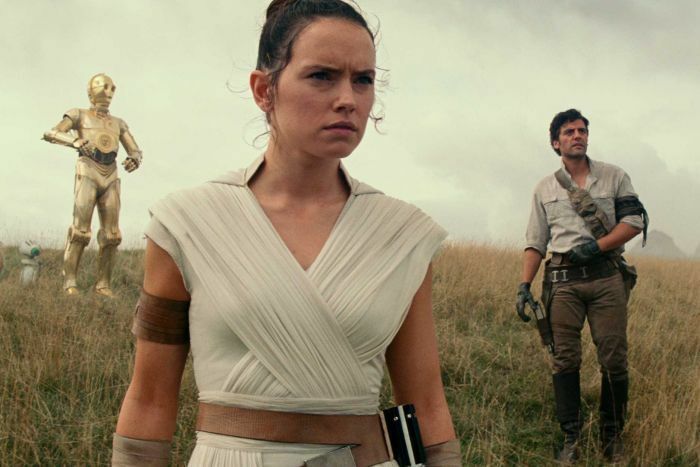 Disney has released the trailer for Star Wars: Episode IX, the final film in the saga. 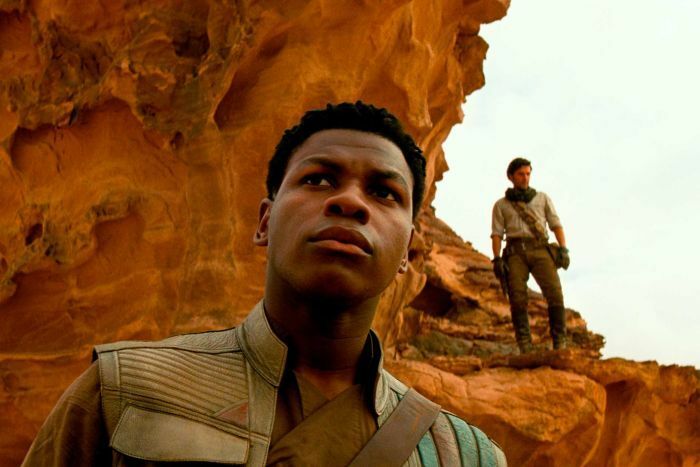 Fisher died in 2016, but Abrams said that in a “weird miracle”, he was able to piece together unused footage from The Last Jedi to continue the beloved character’s story. The circumstances surrounding Palpatine’s return remain a mystery. The character appeared to die in 1983’s Return of the Jedi. Luke also tells Rey that “we have passed on all the knowledge” and the fight against evil is now hers.